We invite you to come and experience the beautiful decorations and candles, welcoming smiles and tasty meals. Hear the sounds of choirs, musicians, and children’s voices singing God’s praises. Know God’s love for you as Jesus reveals Himself to you through His Word. 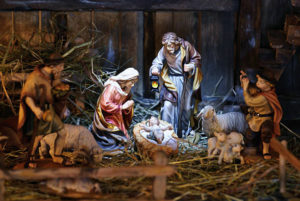 Remember the true meaning of Christmas — a child born long ago who is “Immanuel,” God With Us — an infant who would bring God’s mercy, hope and peace to our desperate world. 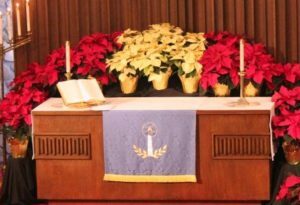 Come and feel the comforting warmth of Good News at Immanuel Lutheran Church in Joplin this month. Do you have questions? Give us a call at the Church Office anytime during the week at 417-624-0333. We hope to see you at Immanuel very soon.